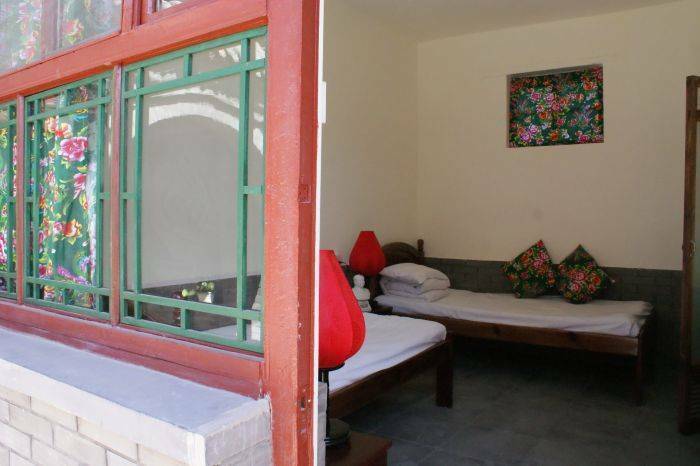 Innerr City is in a traditional Beijing Hutong, located in a vibrant local community and. combining the traditional Beijing natives' residence, the Quadrangle Courtyard, with many modern amenities. Rooms are set around a peaceful garden courtyard. All have air-conditioning and heating. There is ample hot water. We keep a high standard of cleanliness and hope our guests will help us maintain it as bathing facilities are shared. Local style food and refreshments are available in the guest house and we regularly have barbecues in the courtyard. The local fruit and vegetable market is minutes away as are many restaurants. and shops. Here you can experience Beijing lifestyle first-hand; you can live and eat just as locals do; living at Inner City, one can feel more keenly the disappearing life style of Old Beijing due to urban expansion and development. Inner City is in the heart of a protected area where buildings are now listed to preserve this traditional style family house. You can visit The Water Cube and The Birds Nest from here; it will only take you about 20 minutes by taxi. On the way you can stop at The Bell and Drum Tower, and have Chinese traditional snacks - very cheap and delicious! 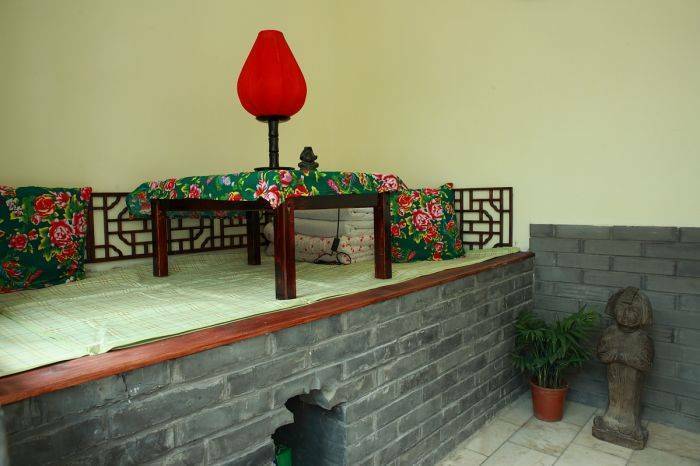 Our guest house is a traditional style courtyard house. 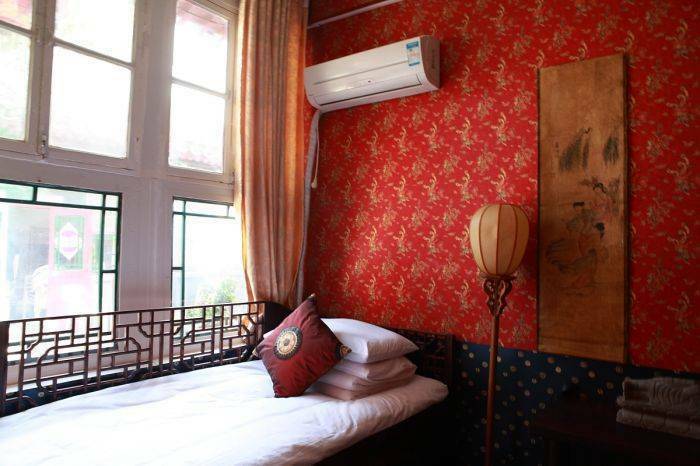 All rooms have air-conditioning and heating. our staff can speak good English. We provide breakfast and local style food and drinks in the guest house. 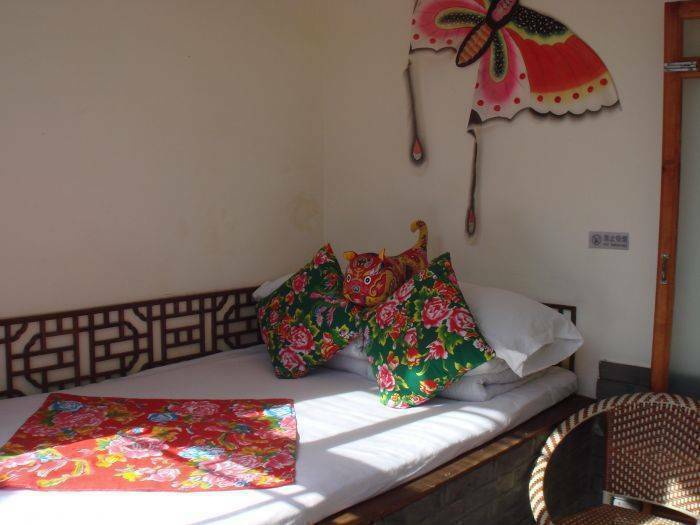 Inner City Hostel is in a traditional Beijing Hutong, located in a vibrant local community and. 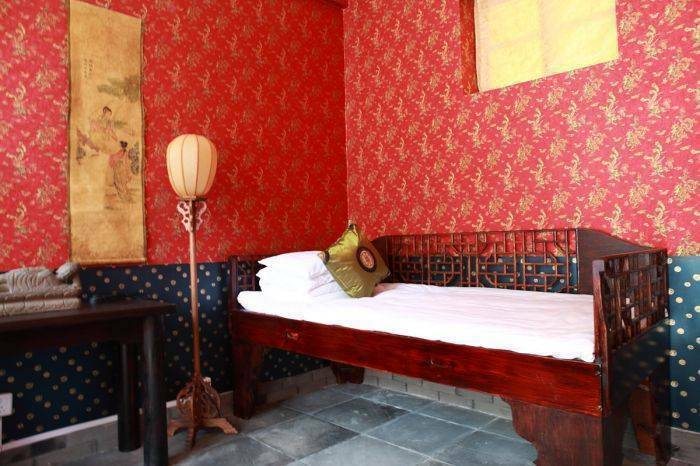 combining the traditional Beijing natives residence, the Quadrangle Courtyard, with many modern amenities. Rooms are set around a peaceful garden courtyard. All have air-conditioning and heating. There is ample hot water. We keep a high standard of cleanliness and hope our guests will help us maintain it as bathing facilities are shared. Special offers for longer stay time, ask for our promotional rate! We will charge you first night room fee if you cancelled your booking within 48 hours of your arrival. Inner City is about 15 minutes walk from the metro station. From Chegongzhuang Station on Subway line 2, take Exit B, turn right and walk east along Ping An Da Jie to the first traffic light. Turn right onto Cui Hua Jie. At the end of this road turn left and after 10M (in front of the covered market), turn right again into the small passage. 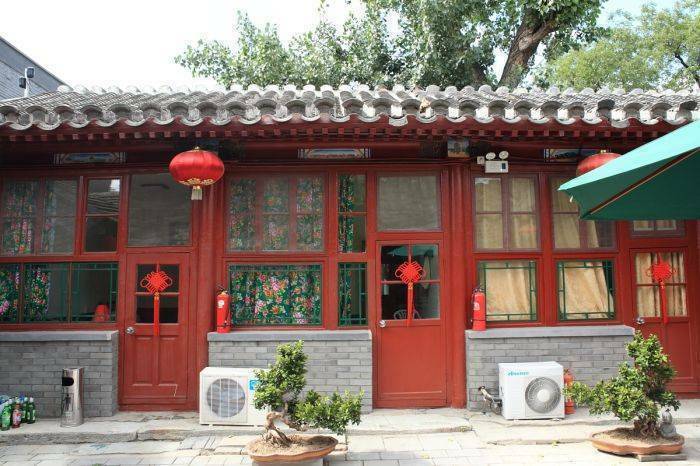 At the end you will see a red gate with 2 red lanterns, this is our guest house. There is a small red sign #20above the door. From Chegongzhuang Station on Subway line 2, take Exit B. Or from Xi Si Station on Subway line 4, take Exit A.